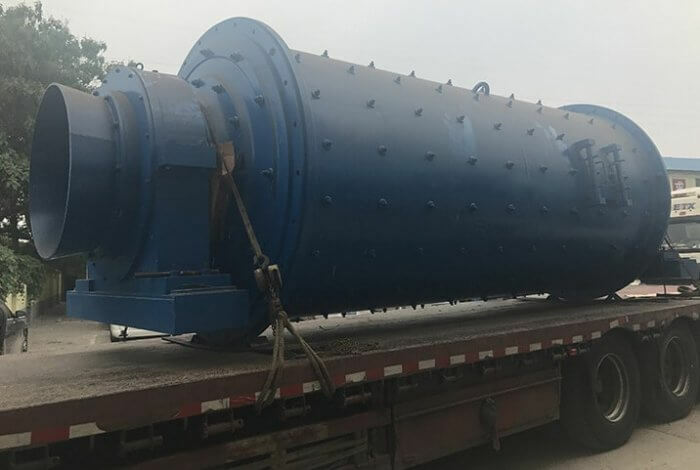 A rod mill uses steel rods as the grinding media in tumbling mills is an efficient means to feed ball mills a product finer than could be made in a crusher but coarser than could be made in a ball mill. 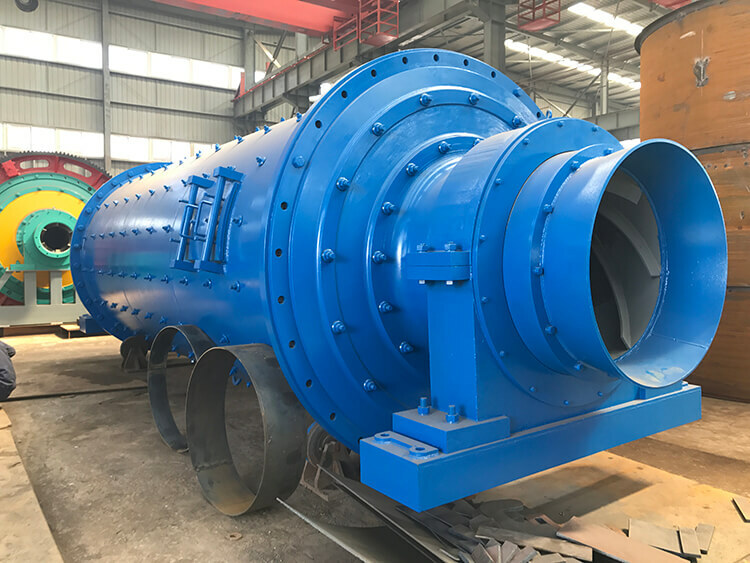 The principal use for rod mills, which were invented to make ball mill feed in a wet-grinding rod mill-ball mill circuit. 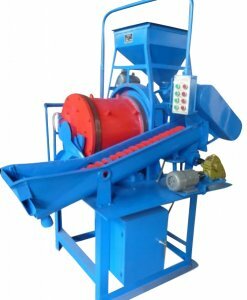 Rod mills came into use in the United States beginning in 1900s and eventually became recognized as efficient fine crushers. 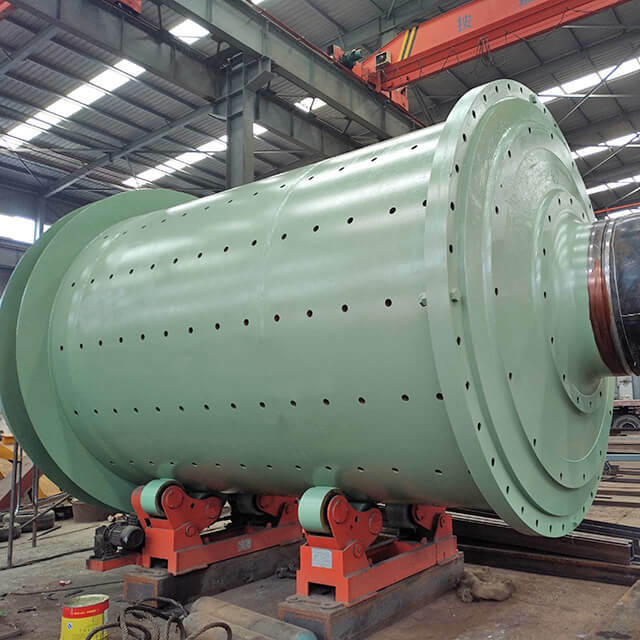 The 1st ever built rod mill (2 m in diameter by 4 m long) was to be installed at a mine where a coarser feed was required for shaking tables. Crushing rolls and rod mills were eventually used commonly to prepare feed to shaking tables. 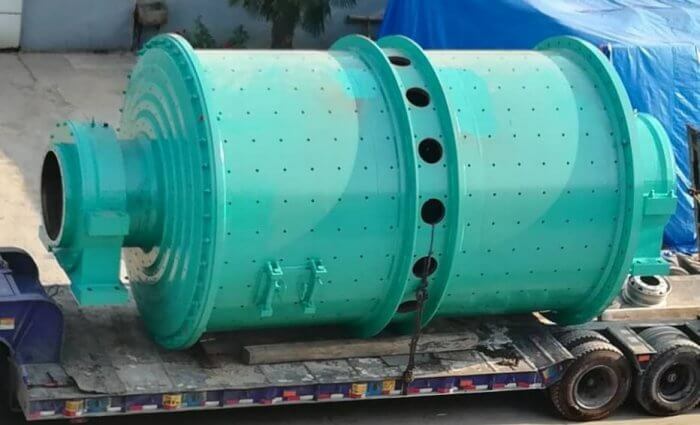 Later, rod mills of 2.9 m in diameter by 3.9 m long replaced most roll crushers. 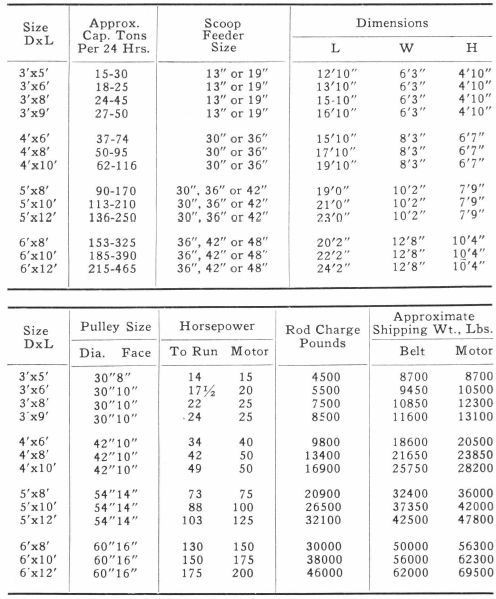 With the increase in the diameter of rod mills, problems occurred in the shorter rod mills with rods tangling. 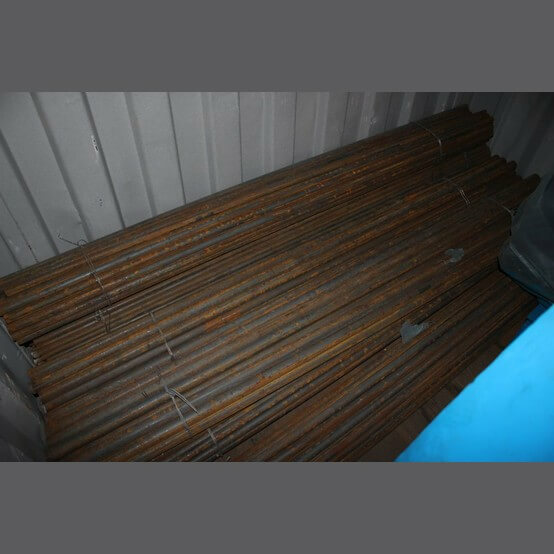 When the rods were short relative to the diameter, some were lifted toward a vertical position, and continued tumbling caused tangling. 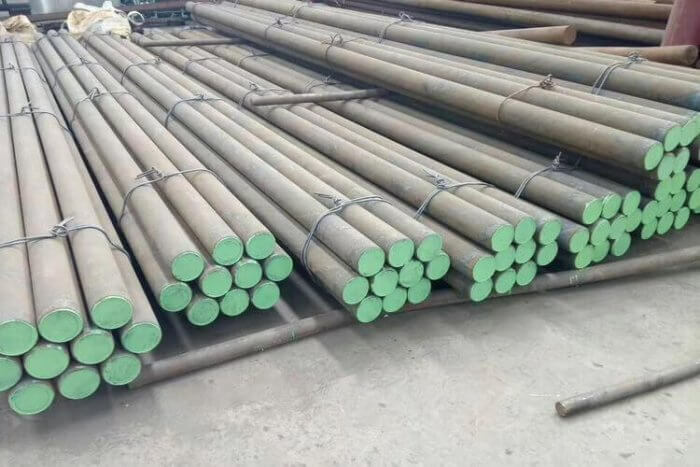 This led to the arbitrary rule that the length of rods should be at least 1.5 times the mill diameter inside new shell liners. 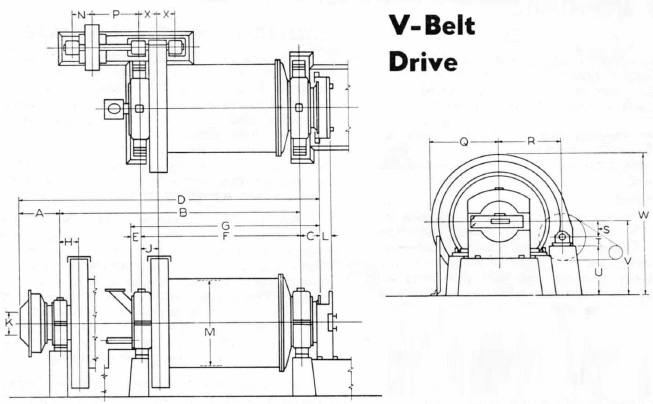 The crushing action of the rod mass in a rod mill has been described and is illustrated in diagrams taken from his work in Figure 1. 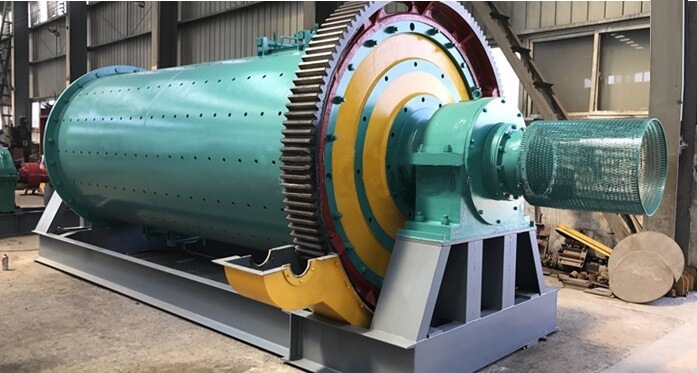 The progressive sizing of material from the feed to the discharge end of the mill by the tapered slot openings between the rods, and the resulting effective “internal classification” has been widely observed and documented. Apparently, the rod mass acts as an effective screen, holding back coarse particles from progressing along the length of the mill until crushed fine enough to pass along the slots. 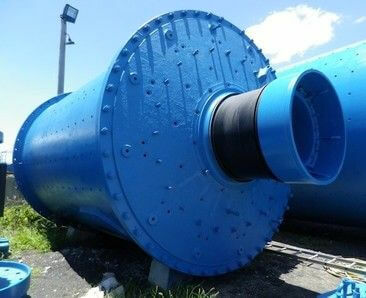 As well, the coarser particles tend to take the brunt of the rod impacts, and hold the rods apart, preventing the finer particles from being overground. 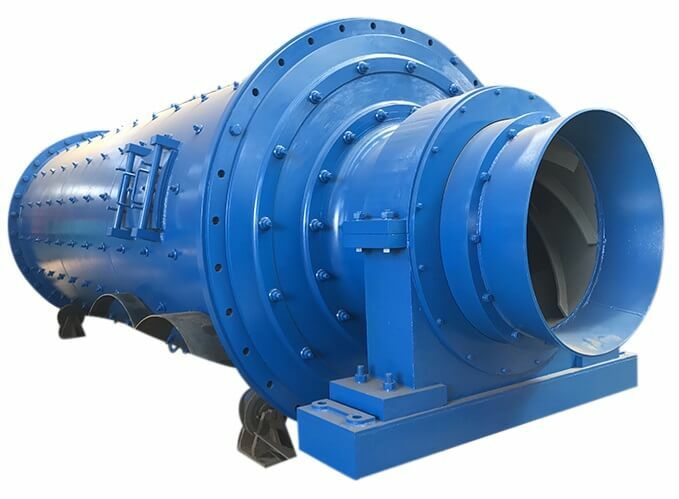 These basic mechanisms ore consistently observable in the size distributions of rod mill products despite a multitude of other complex interactions taking place in the elevated charge, in the slurry pool, and due to the nature of the ore, slurry rheology, and mill design and operating variables. 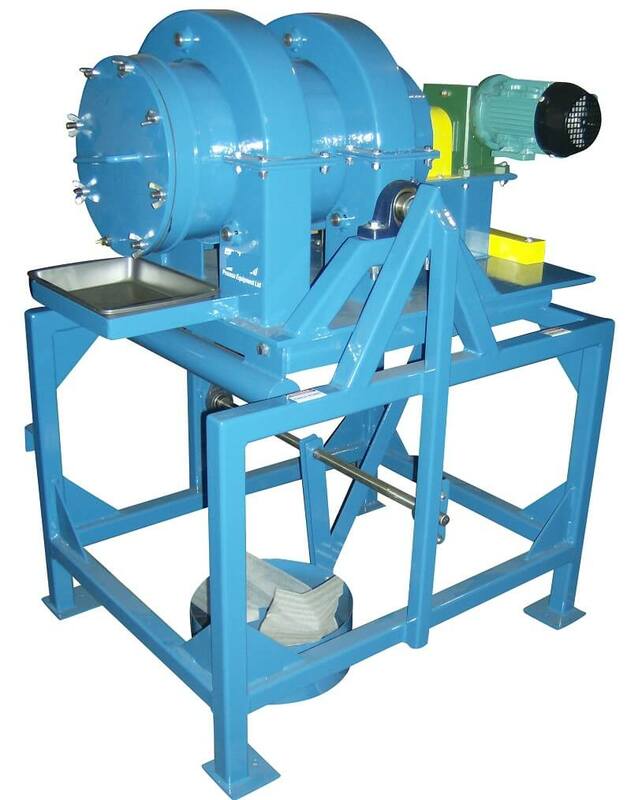 The historical trend towards producing a coarser rod mill discharge (equivalent to a higher feed rate per unit of mill power draw or volume) parallels the recognition of its natural preference to perform work on coarse material. 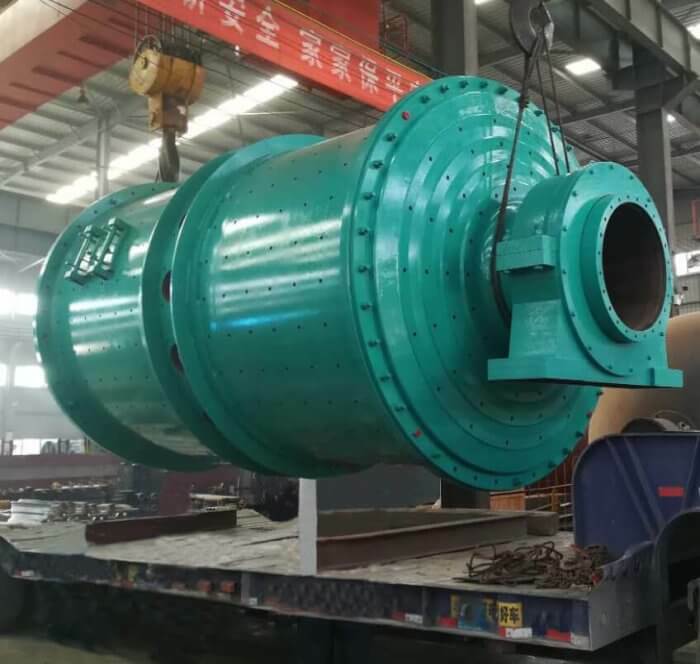 Energy efficiency in grinding is directly related to circuit economic performance because of the close interdependence of energy and media consumption, and their combined dominance of total direct grinding costs. Energy usage itself is the prime criterion by which grinding circuit process performance can be technically evaluated using the Bond Operating Work Index. As well, a knowledge of the possible range and nature of individual equipment energy consumption is required to determine the scope of possible changes in the process performance characteristics of each comminution stage. 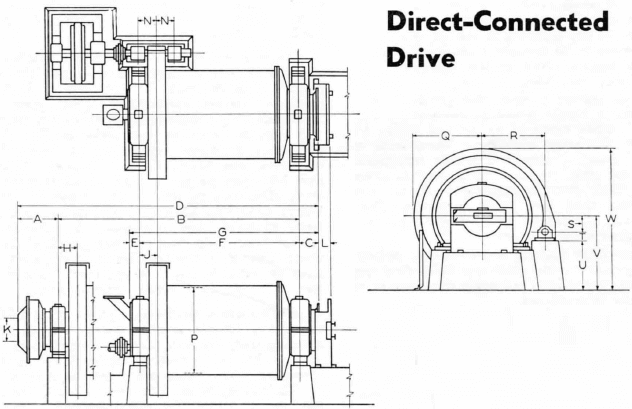 The following discussion therefore focuses on the effects of design or operating variables on both power draw and power efficiency, as well as giving consideration to some practical constraints for operating ease and stability. The main factors which effect rod mill power are the mill dimensions, speed, and charge level. 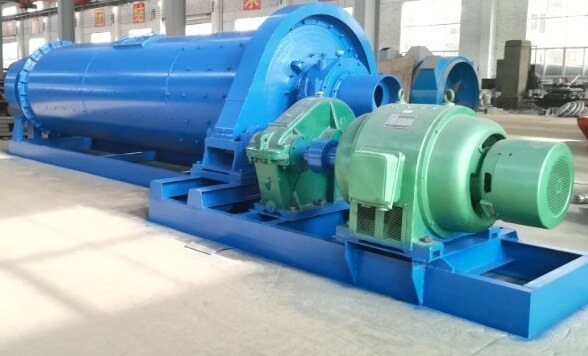 Power draw level itself can have an indirect effect on mill efficiency, for example, by resulting in a more favorable reduction ratio, but is more directly related to mill capacity or product size, as approximated by the Bond Law. 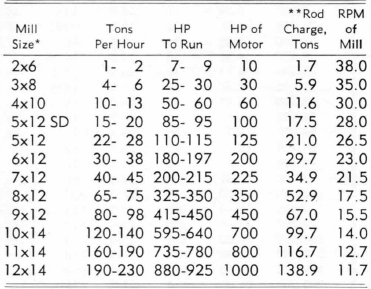 Traditionally, rod mills have been operated at low critical speeds. Based on numerous successful operating plant experiences, there is no apparent reason why rod mills should not be operated at close to 80% of Cs. As an alternative to high charge level for achieving desired power draw, this offers potential for reduction in media consumption. 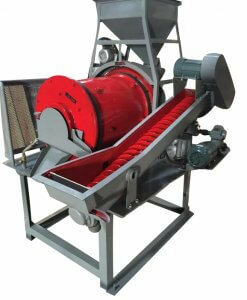 There is an upper limit on the size of feed material which a given rod mill can accept without becoming inefficient. This size becomes smaller with smaller mills, smaller media sizes, lower critical speeds, higher feed rate, and harder ores. Below this limit, varying feed size can have varying effects on mill efficiency. 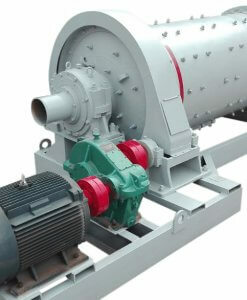 Fines in rod mill feed appear to assist in the transport and favorable distribution of coarse solids through the mill. It is argued that virtually all rod mills, but especially larger ones with high loading rates, can benefit from additional fines in the feed. 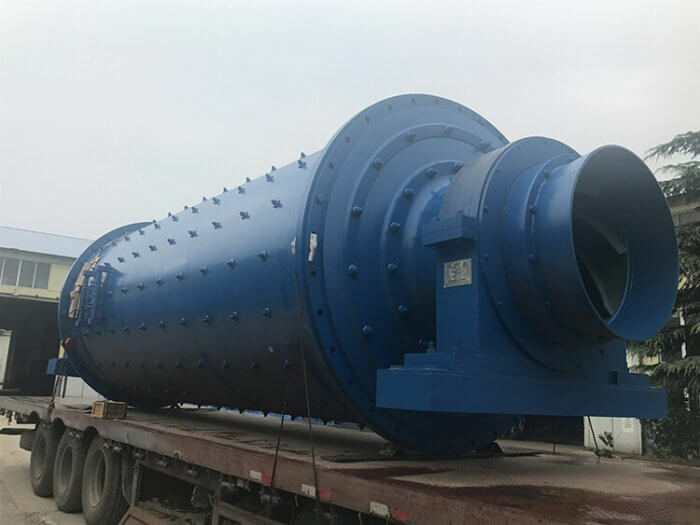 Assuming fixed feed size, then product size, reduction ratio, and feed rate can be considered as the same basic parameter. 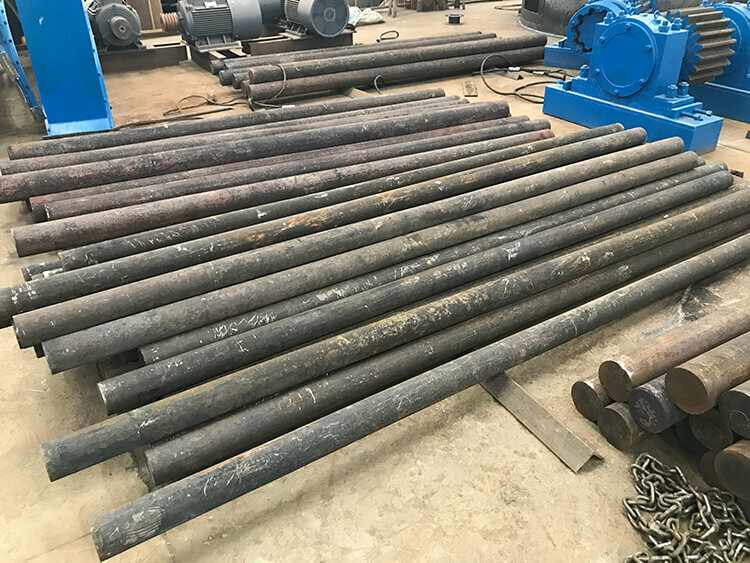 There is a general range of product size, corresponding approximately to a reduction ratio of 10 to 20 to one, outside of which rod milling has often been observed to be inefficient. 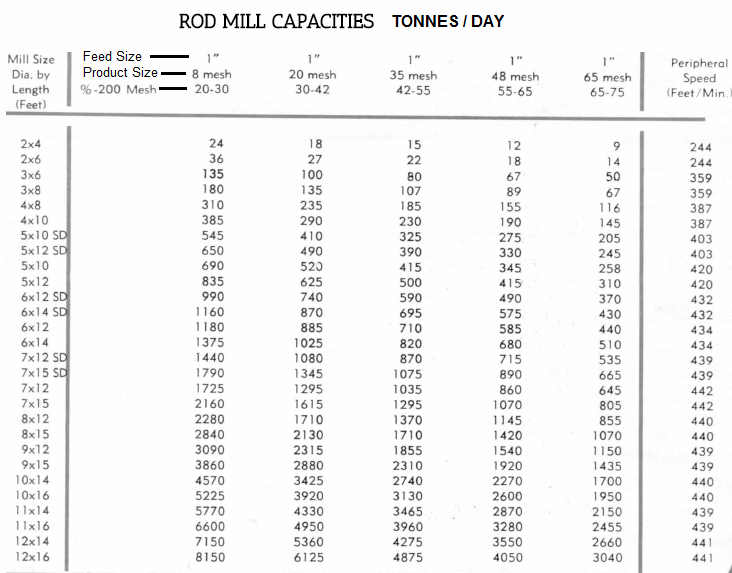 Slurry feed density appears to have little effect on rod mill efficiency. However, owing to the ease of water addition rate adjustments, it should be included in any circuit evaluation. 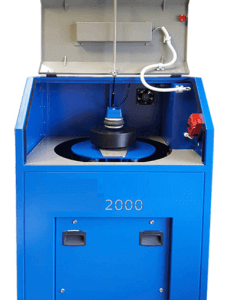 When the capability to break the coarsest feed particles rapidly enough is not encroached, rod size reduction will improve grinding efficiency. However, media wear will also increase because of the increased surface area of the charge. 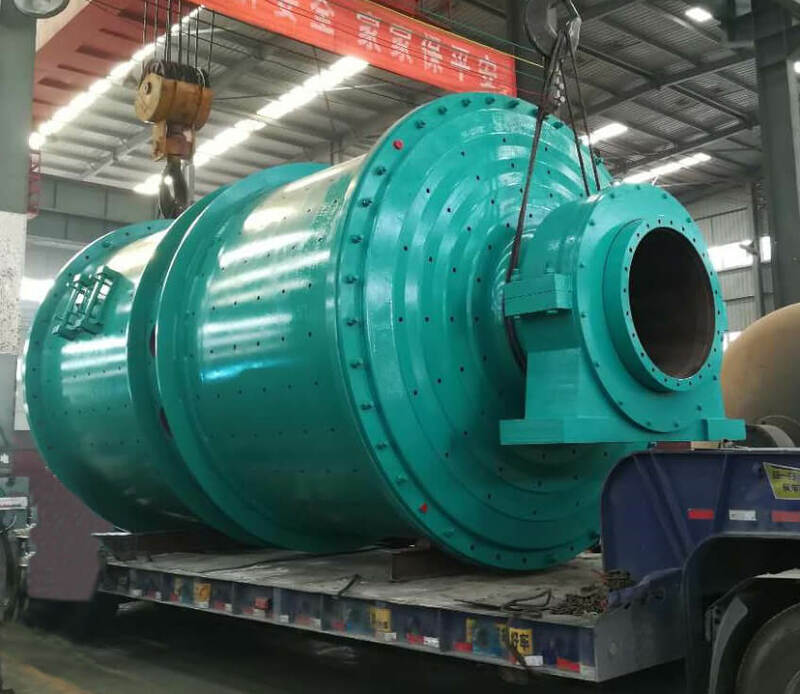 Whether such a move will be of overall benefit will depend on the specifics of each installation, including such factors as rod make-up size, scrap size, ore grindability, feed material size, and relative power and media costs.